Happy Thursday, if you missed us last week we spoke about How to secure an excellent speaker. The goal of this series is to bring out the excellent event planner in you. Once, you’ve gathered all your research then start compiling an email for prospective speakers you listed. 1. Do not send your email in a mass group email. It is not professional and no one will take you seriously. 2. Make sure each email is personalized with the person’s name and company. If there is something notable about a specific company, mention it; they will know that you did your homework. 3. Get straight to the point. Don’t forget to mention the Who, What, When, Where, How. This will be a great place to mention your deliverables. Your deliverables must benefit the speaker as much as you want them to benefit you. Here’s a sample email that we sent to our speakers for VisionCon specifically. So, now you have drafted and sent your email off. What’s next? Join us next week as we discuss finalizing the contract and how to negotiate a good deal. A speaker can make or break an event. Trust me, I've been to plenty of events where the speakers booked were really bad candidates. If the person you hire does not fit your event profile then maybe they're not a good fit to begin with. Therefore, before requesting a speaker, make sure you have the event logistics figured out. See, as a team we spent several weeks prior to VisionCon creating the ideal event profile. We then took the information and researched speakers who fit our brand identity and mission. This included researching their followers, collaborations, and published work. What your organization can offer the speaker. Other guests involved with production, including notable media coverage if any. A contract to issue speaker once terms have been negotiated. Both you and the speaker should agree on terms mentioned. Preparing this information prior to your meeting is essential. Trust me, if you are dealing with a professional he/she will ask you these questions in advance. If you're unsure most likely the person will not move forward with your request. No one likes shadiness. Once your research is gathered, the next step is to secure a phone interview. This is the opportunity to get to know your speaker and determine whether or not the person is a good fit. But, first you have to start off with a compelling email. 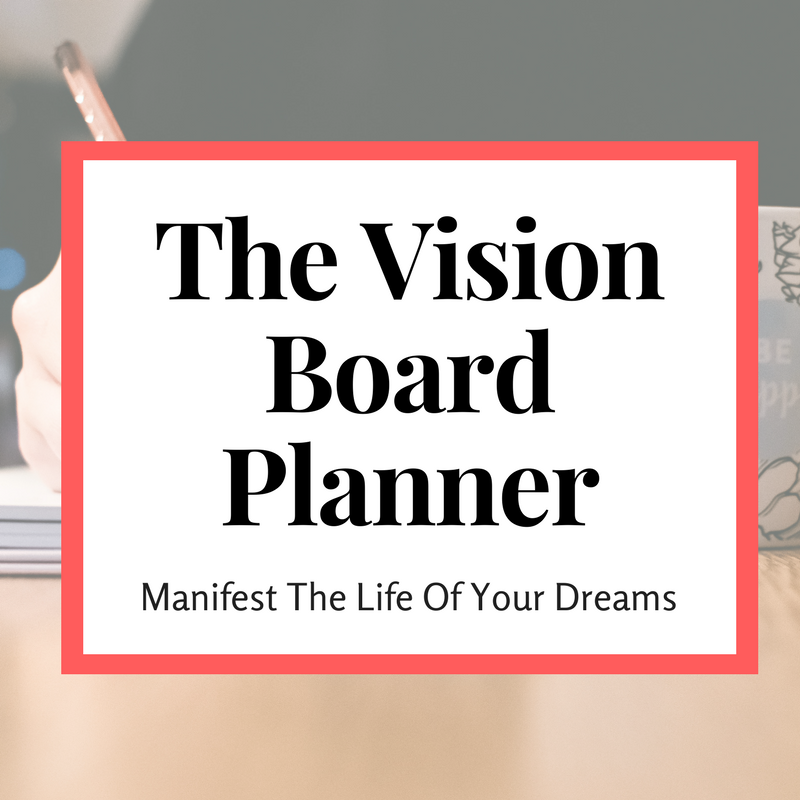 In the next blog post, we will share with you a sample template that we used to book our speakers for VisionCon.